5. 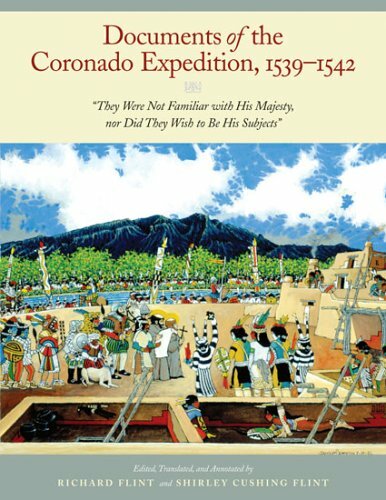 Documents of the Coronado Expedition, 1539-1542: "They Were Not Familiar with His Majesty, nor Did They Wish to Be His Subjects." 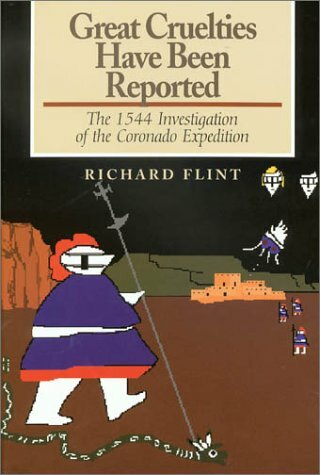 Between 1539 and 1542, two thousand indigenous Mexicans, led by Spanish explorers, made an armed reconnaissance of what is now the American Southwest. The Spaniards' goal was to seize control of the people of the region and convert them to the religion, economy, and way of life of sixteenth-century Spain. 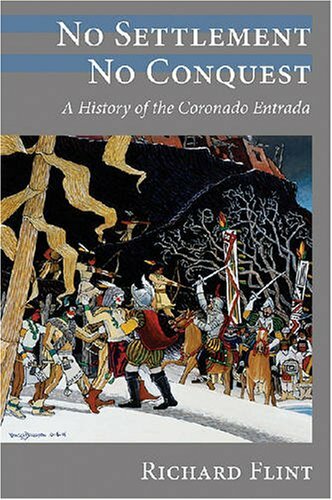 The new followers were expected to recognize don Francisco VÃ¡zquez de Coronado as their leader. The area's unfamiliar terrain and hostile natives doomed the expedition. 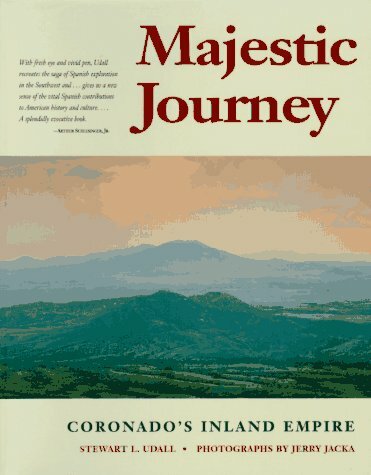 The surviving Spaniards returned to Nueva España, disillusioned and heavily in debt with a trail of destruction left in their wake that would set the stage for Spain's conflicts in the future.